In a game-changing, unanimous decision, the U.S. Supreme Court ruled on Thursday that corporations billing government programs for payment must be in compliance with material regulations, including regulations not stated in express conditions of payment, or they could face False Claims Act (FCA) liability. Universal Health v. Escobar has become one of the most influential FCA disputes in decades. Thursday’s Supreme Court decision validates the “implied certification” theory of FCA liability. It’s a win for both government programs determined to recover stolen funds and whistleblowers reporting fraud. At the same time, the high court has imposed a rigid materiality standard that will keep FCA plaintiffs on their toes. The federal False Claims Act makes it a crime to knowingly submit false claims for payment or approval to the government. A claim is legally “false” when it contains erroneous information regarding billed-for services or products. However, some courts also hold a claim legally false when it impliedly or expressly certifies compliance with all conditions of payment defined in relevant statutes, regulations or contractual requirements. Prior to Thursday’s Escobar ruling, the courts were largely divided as to whether the “implied certification” theory of FCA liability is valid, or whether a claim is false only when the terms of relevant regulations state expressly that compliance is a condition of payment. Some courts only applied the implied certification theory when defendants failed to disclose noncompliance, while other courts applied the theory regardless of whether requirements were expressly announced as conditions of payment. The Escobar lawsuit stems from Universal Health Services’ (UHS) subsidiary, Arbour Counseling Services, where teenager Yarushka Rivera was a patient covered under Massachusetts Medicaid. Arbour clinicians diagnosed Rivera with a form of bipolar disorder, for which an Arbour nurse prescribed an anti-seizure medication. When 19-year old Rivera stopped taking the medication in October 2009, she suffered a seizure and died. An investigation into the death by the Massachusetts Department of Public Health found that Arbour Counseling Services had violated Massachusetts regulations during Rivera’s treatment by allowing unlicensed and unsupervised clinicians to diagnose Rivera and unsupervised staff to prescribe the anti-seizure medication. UHS was fined $1,000 and assigned minor restrictions. Rivera’s parents, Julio Escobar and Carmen Correa, followed up by filing a whistleblower lawsuit in District Court against UHS, alleging that Arbour was in violation of the FCA because, during their daughter’s course of treatment, Arbour Counseling was outside of compliance with Massachusetts licensing and supervisory regulations. 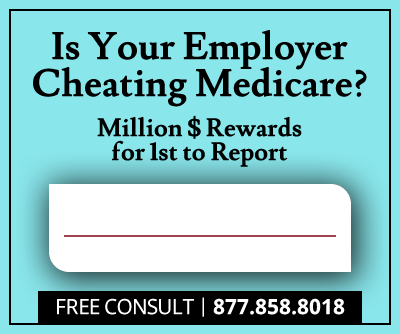 Specifically, the whistleblowers alleged that any submissions for payment to Massachusetts Medicaid were false claims since UHS knew of its noncompliance when they submitted the claims. Although the claims submitted did not expressly certify compliance with staff licensing and supervision requirements, the plaintiffs argued that billing Massachusetts Medicaid impliedly certified UHS’ compliance with all Massachusetts regulations. Universal Health Services argued they did not explicitly certify staff licensing and supervisory regulation compliance, proper staffing was not a condition of payment, and that UHS was not liable because the government never explicitly stated the regulations with which they failed to comply. The District Court granted UHS’ motion to dismiss, reasoning that UHS only violated regulations around requirements for Massachusetts Medicaid participation and not around “preconditions to payment.” The court concluded the claims for payment did not impliedly certify compliance with licensing and supervision regulations and that the implied certification theory only applies to regulations that are conditions for payment. The U.S. Court of Appeals for the First Circuit reversed and remanded the case, recognizing the implied certification theory and concluding that the Massachusetts licensing and supervisory regulations were indeed conditions of payment and each claim submitted for payment implied compliance to all relevant program requirements. 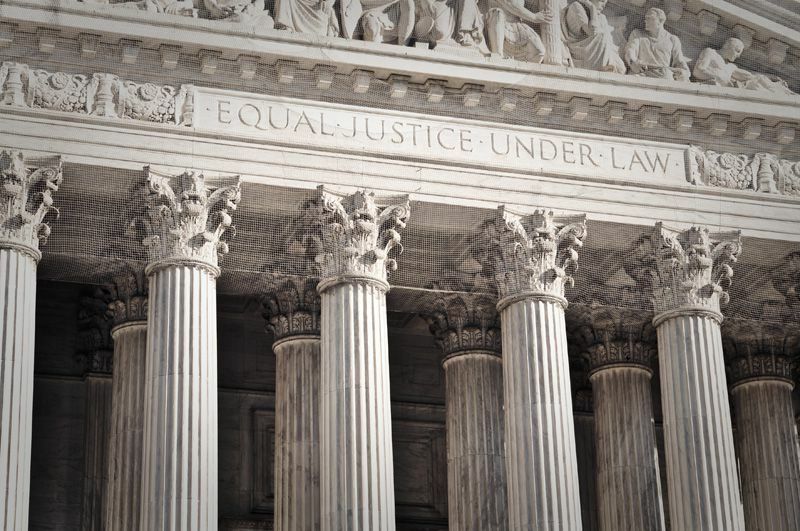 The Supreme Court agreed to review the case, and granted certiorari on two questions: First, whether the implied certification theory of FCA liability is viable. Second, if the theory is viable, whether a legally ‘false’ claim requires that a regulation expressly state it is a condition of payment. The Supreme Court ruled that the implied certification theory of FCA liability was viable in the Escobar case, because two conditions were met. First, the claim for payment made “specific representations about the goods or services provided.” In this Escobar case, Arbour used specific payment codes for services and provider identification numbers for medical staff. Second, the defendant’s failure to disclose noncompliance with “material” requirements made the representations “misleading half-truths.” In Escobar, the defendant falsely implied that its staff were adequately licensed and supervised, thereby failing to disclose violations of material requirements regarding treatment services. "Defendants can be liable for violating requirements even if they were not expressly designated as conditions of payment," read Justice Clarence Thomas’ opinion. "Conversely, even when a requirement is expressly designated a condition of payment, not every violation of such a requirement gives rise to liability. The Court rejected UHS’ argument that only regulations expressly designated as conditions of payment can be material. "A misrepresentation cannot be deemed material merely because the government designates compliance with a particular statutory, regulatory or contractual requirement as a condition of payment," explained Justice Thomas. In addition, evidence that the defendant knew that “the Government consis­tently refuses to pay claims in the mine run of cases based on noncompliance with the particular statutory, regulatory, or contractual requirement” is relevant in determining materiality. Violations that normally result in payment denial should be considered material violations and vice versa. The Court also does not consider a regulation “material” simply because a violation gives the government the right to deny payment. "We disagree with the government’s and First Circuit’s view of materiality: that any statutory, regulatory or contractual violation is material so long as the defendant knows that the government would be entitled to refuse payment were it aware of the violation," stated the Court’s opinion. Instead, the Court asks whether the defendant should have known that the payment could be denied if the government was aware of the regulatory violation. The Supreme Court vacated judgement in the Escobar case. The lower court will now decide whether UHS is liable under the FCA using the two conditions approach and imposed materiality standard. As a majority of FCA cases revolve around the implied certification theory, and, up until now, the federal circuit courts have disagreed on its viability, Thursday’s Supreme Court ruling is going to have a major impact on pending and future whistleblower claims, investigations, government interventions and litigations. FCA liability could increase for a number of industries and professionals that violate regulations outside of payment conditions. 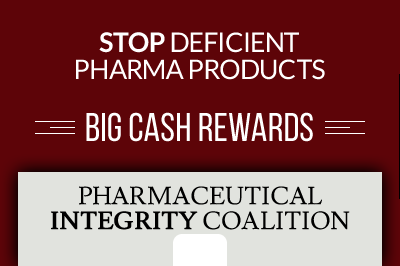 The decision is a win for FCA plaintiffs and government-funded programs determined to recover stolen funds. Going forward, whistleblowers can pursue an FCA action under the implied certification theory and defendants’ motions to dismiss will be tough. The courts may hold companies liable for fraud if billing does not comply with all relevant implied rules and regulations. On the other hand, plaintiffs will be required to satisfy the Court’s “rigorous and demanding” materiality standard, a safeguard that will ensure solid FCA case analysis and help hold frivolous FCA claims at bay while giving defendants a fair fight.